Oh gosh! 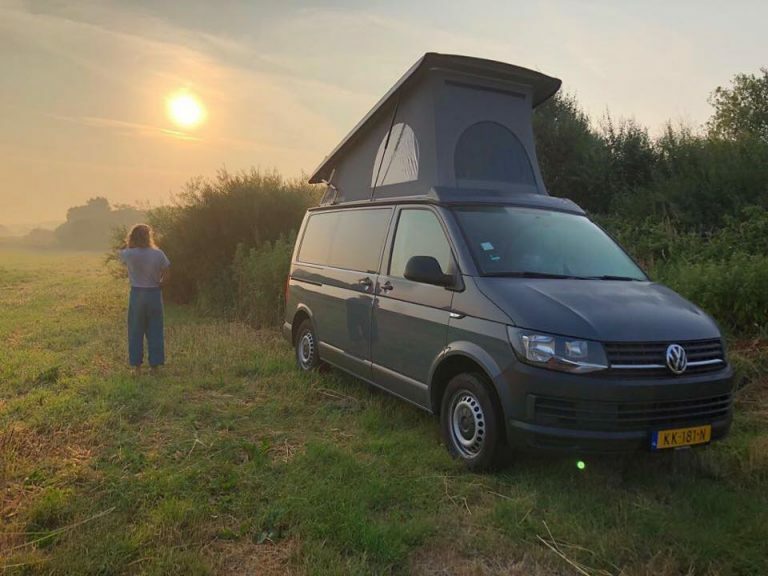 And again many more beautiful Tonke campers have hit the road this year! Now it is time for us to take a little break to re-energize. 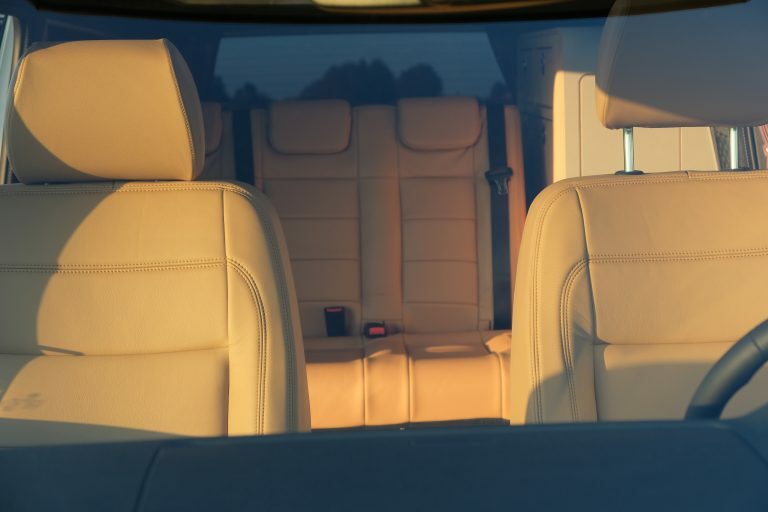 Tonke proudly announces that it has received a large order of Tonke VAN XL versions for the Asian market. 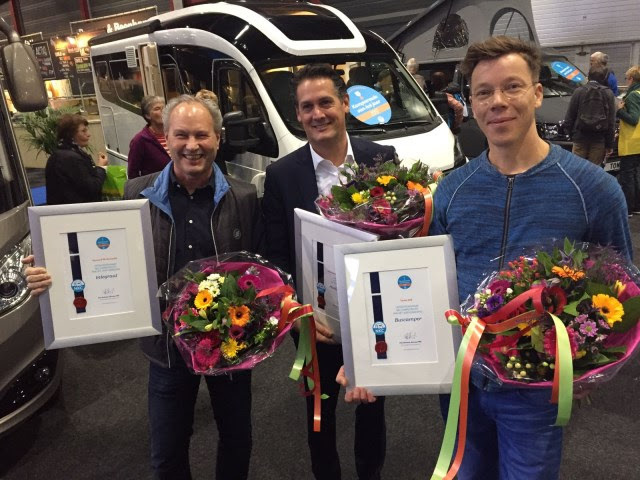 Tonke elected ‘campervan of the year’ AGAIN!